At Aldenham, all staff (teaching and non-teaching) work together for the good of the pupils. 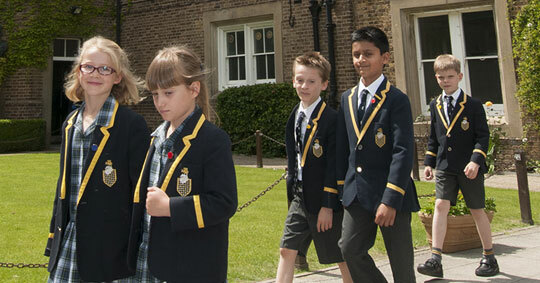 As a large number of pupils and staff live on site (with their families), there is a real sense of community here. 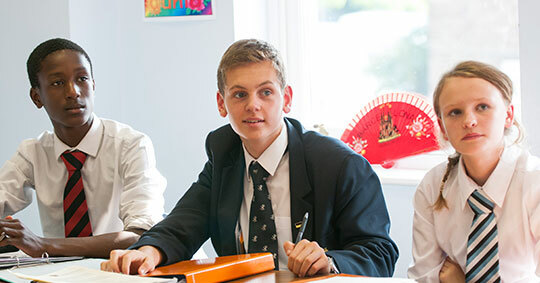 Aldenham is often described as a way of life, rather than simply a school. This vibrant community atmosphere helps pupils to create friends for life and to build positive memories which shape them for the future. Encourage each pupil to fully develop his or her intellectual, physical and cultural talents. Emphasise the importance of the social, moral and spiritual dimensions of community life in a modern society. Set appropriate goals to challenge each individual within a small caring community. Recognise and reward personal and collective achievement in a positive learning environment. Nurture in pupils the character and skills to meet the challenges of life beyond school. Maintain and develop a team of professional teachers who seek fulfilment in their work through the progress of their pupils. 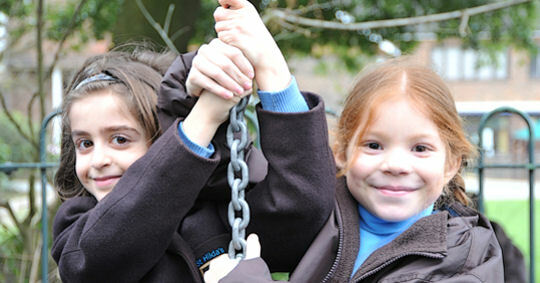 Forge a partnership with parents and the wider community for the further development of the aims and life of the School. Aldenham is very fortunate to have the loyal support of many people who help the School to flourish. Former pupils, Parents, Governors and Friends give their time and expertise. Donations to major campaigns and our Annual Fund appeal have enabled the School to offer an outstanding education to our current pupils and this is very much appreciated by everyone. The Aldenham Annual Fund 2017/18 generated an income of £57,000 and we are very grateful for every single contribution to this fantastic total. 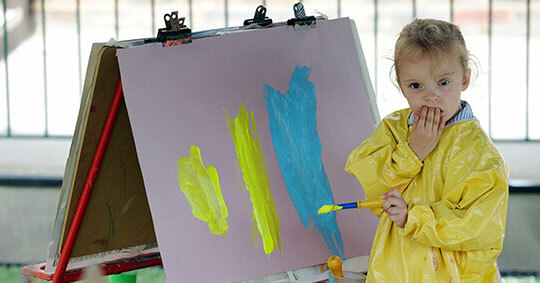 Donations to the Aldenham Annual Fund will make an immediate difference and will benefit everyone, from both Prep Schools in the Aldenham Foundation through to the Sixth Formers in the Senior School. In September we launched an accelerated reading and reward programme, thanks to a very generous donation and now want to roll this programme out across the Foundation. Improving technology is a high priority this year and we want to buy virtual reality kit for use in classrooms, camera equipment for Media Studies, stage blocks for the Theatre and new musical instruments. We plan to upgrade the cricket nets and buy high jump mats too. Bursaries are an important element of this regular campaign and we hope to be able to award another bursary place to at least one deserving Sixth Former, who may not be able to stay at Aldenham without this financial support. Our target in 2018/19 is to raise £50,000 for resources and bursaries. A donation of any size would be very much appreciated.